Update customers about their ticket status with the Escalation Email app. When a ticket has been escalated following an SLA breach, an email about the escalation can be sent to your customer by using this app. This way you can ensure that your customer is apprised of the ticket status, considering it has not been resolved on time. This ensures that the customer is aware that a resolution has been expedited. The app allows you can choose when the escalation email should be sent and who the recipients should be in the app settings. 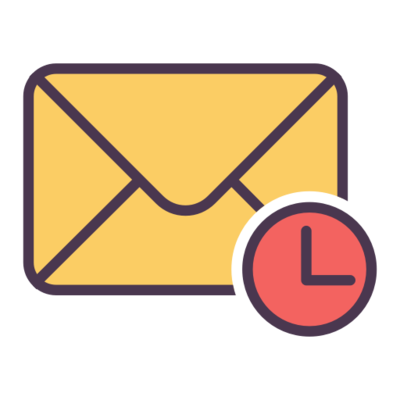 Multiple email templates can be created for different recipient sub-categories so that emails can be sent out automatically without any extra effort from the agent.